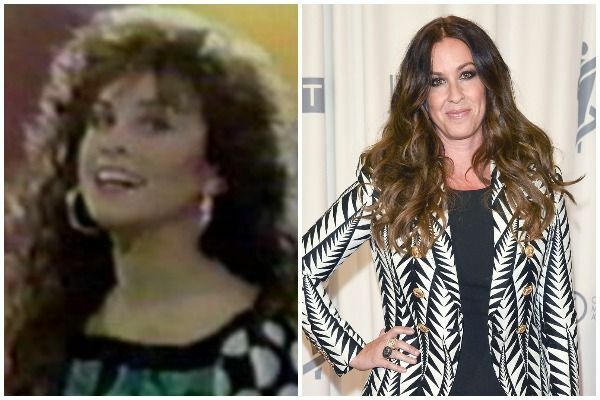 These days there's a new reality show with a panel of celebrity judges every week, but in the '80s and '90s Ed McMahon's Star Search reigned supreme. The talent show pitted contestants against each other tournament-style in categories like singing, comedy, and dance. But, as you can see from this list, even some of the "losers" turned out alright. The talented 10-year-old impressed the audience enough to land a job as a backup singer for Gladys Knight the next year. She lost to another pint-sized singer who is now not famous, which will be a running theme on this list. 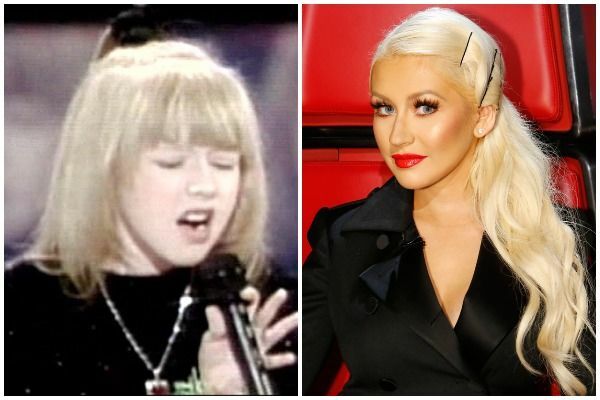 Yes, before she was a talent show judge or even a Mouseketeer, Aguilera brought the house down performing on Star Search - but she still lost, of course. 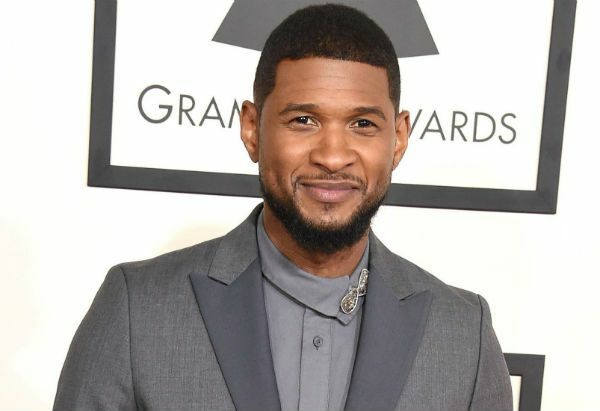 Usher - excuse me, I mean Usher Raymond IV - was already at the peak of his musical power when he competed on the show. Despite holding a 12-second note, the judges still picked his opponent. 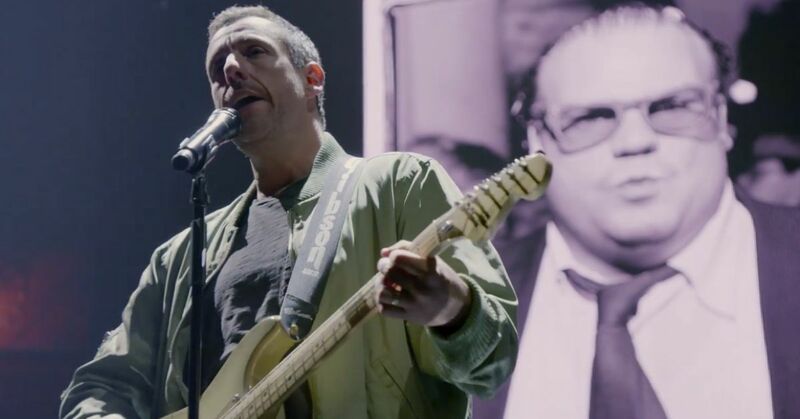 Thankfully, the performance captured a music producer's attention, and the rest is history. 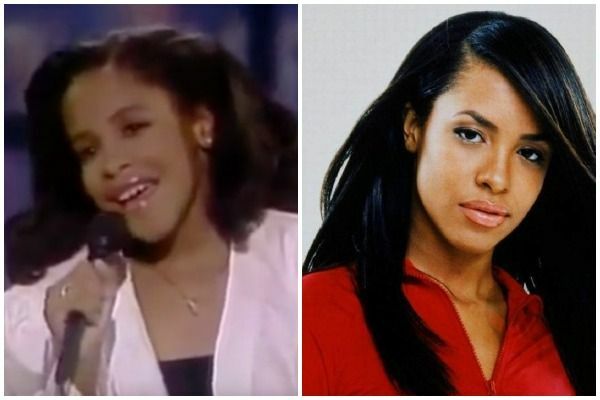 Before she was acting alongside the Fresh Prince himself, Ali was trying to start a singing career. Her take on "Ain't No Mountain High Enough" was great, but the judges weren't feeling it. In case you're curious what she's up to now, she recently tried to revive her musical career. 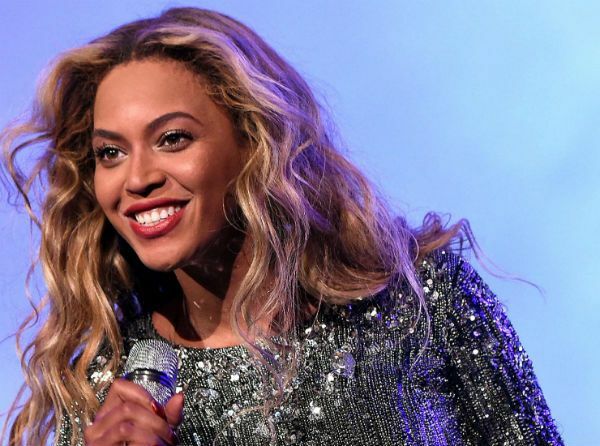 Do you recognize Beyonce and Kelly Rowland in this throwback clip? No, that's not Destiny's Child performing with her, but Girl's Tyme, the band that evolved into the hit girl group. The girls famously lost to rockers Skeleton Crew, and the moment had a surprisingly profound impact on Beyonce's life. “At that time, you don’t realize you could work super hard and give everything you have – and lose," she told People. 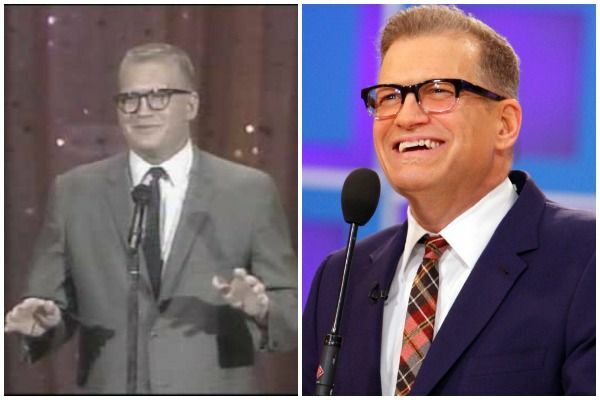 The beloved host of Whose Line is it Anyway and The Price is Right cut his teeth with an appearance on the reality show. Before the cameras were rolling, his opponent Joe Yanetty heckled Carey: "'Hey, it's a nice suit," he said, "A nice suit to lose in." Yanetty later told Carey, "I won by half a star, you won by half a billion dollars." 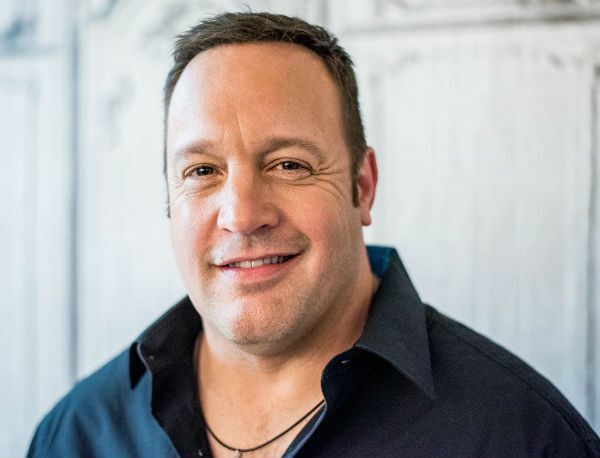 The King of Queens star was just as funny when he appeared on Star Search as a multi-episode winner. 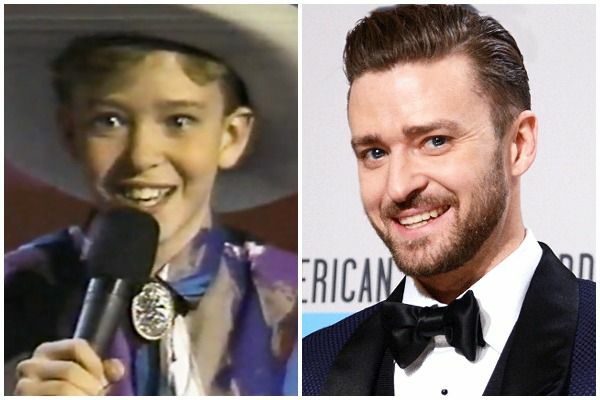 The future NSYNC heartthrob gave a country performance as "Justin Randall," but the judges gave his opponent Anna Nardona the upper hand. Nardona didn't realize who she had competed against until VH1 called her for an interview years later. 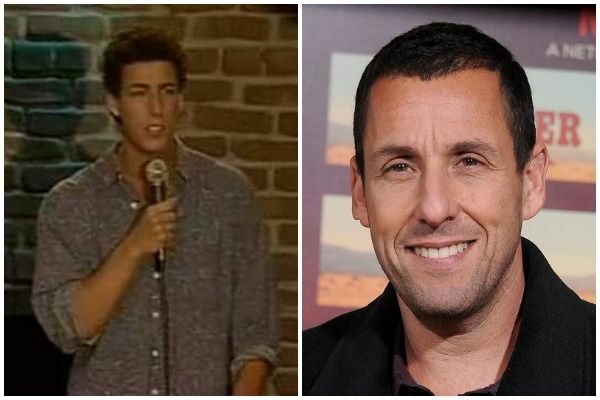 While no grainy footage of the rising star has made its way onto the internet, Sandler was another comedian who competed on Star Search before making his big break. 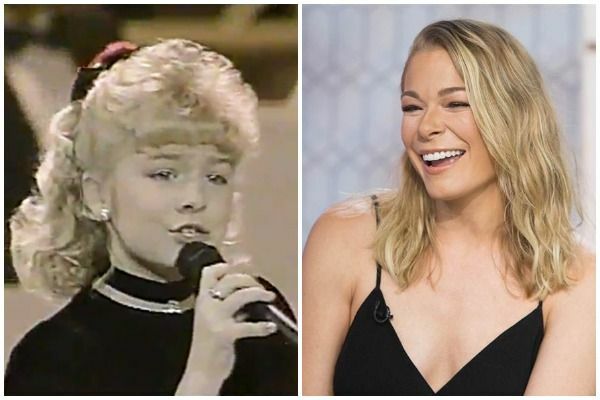 The "I Think We're Alone Now" singer has been performing since she was just 10 years old, but mainly as a country singer. A second place finish on the reality show set her up for a successful pop career. 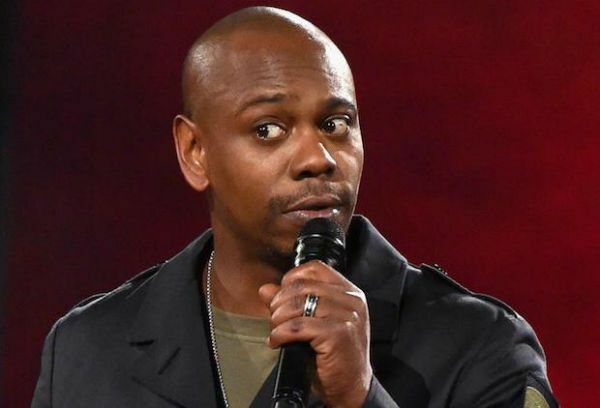 Chappelle became the youngest comic to be a returning champion on Star Search, making us laugh the same year he had his big break in Robin Hood: Men in Tights. 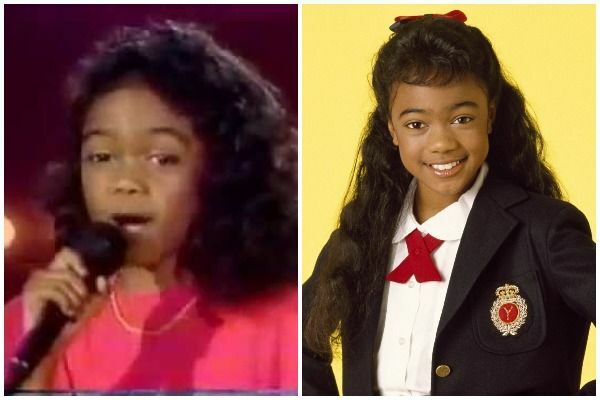 The future Mouseketeer and global pop sensation was just 11 (and a brunette) when she showed off her singing voice on this reality show. Her opponent, Marty Thomas, says he was "shocked out of my mind" to beat her. 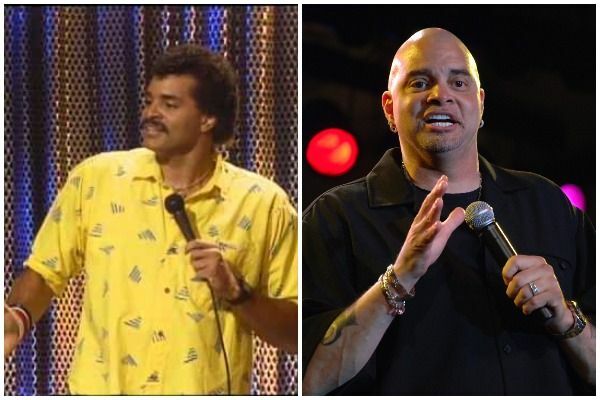 Sinbad was a finalist on Star Search before landing work in movies and getting his own TV show. In case you're wondering, "How is he doing these days?" The answer is "not so good." 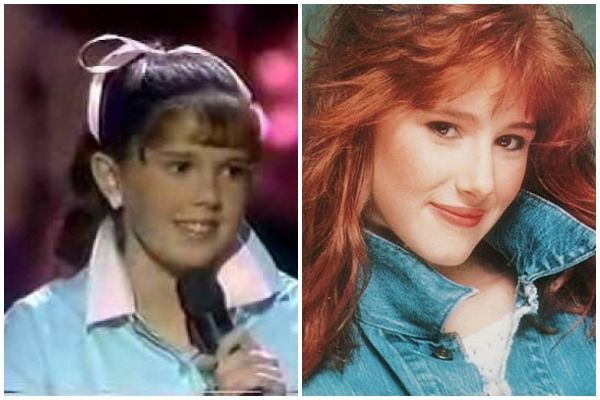 The 14-year-old was still performing as "Alanis Nadine" when she appeared on the reality show, and hadn't switched from pop music to the grungier songs that made her a household name. 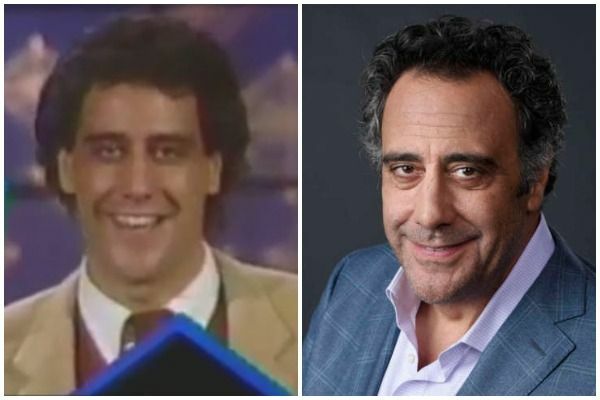 The star of Everybody Loves Raymond was one of the few future celebrities who were as successful on Star Search as they would become later in life. His reign as champion earned him $100,000, and work as the opening act for musicians like Frank Sinatra. 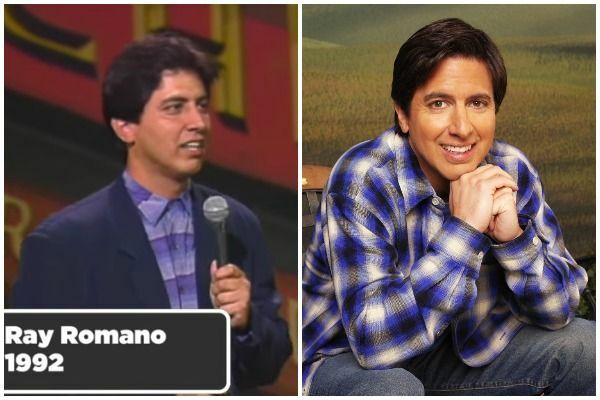 That's right, both the future stars of Everybody Loves Raymond appeared on the talent show. Ironically, leading man Romano didn't do as well as Garrett. Sadly, his episode hasn't surfaced online, so we'll just assume he was great but not properly appreciated by the judges. 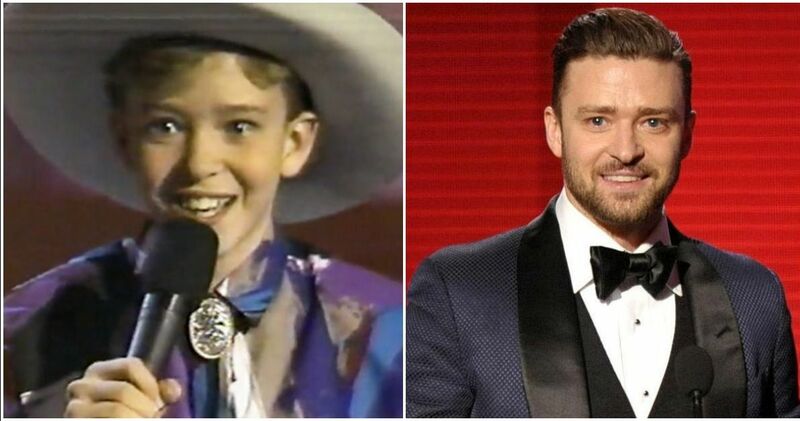 The pint-sized country singer was one of the few future musical talents who actually won on Star Search, but didn't make it to the finals. Just six years after her performance on the show, she won a Grammy. Against all odds, the Star Search judges actually put Lawrence through to the finals, but sadly he didn't win. 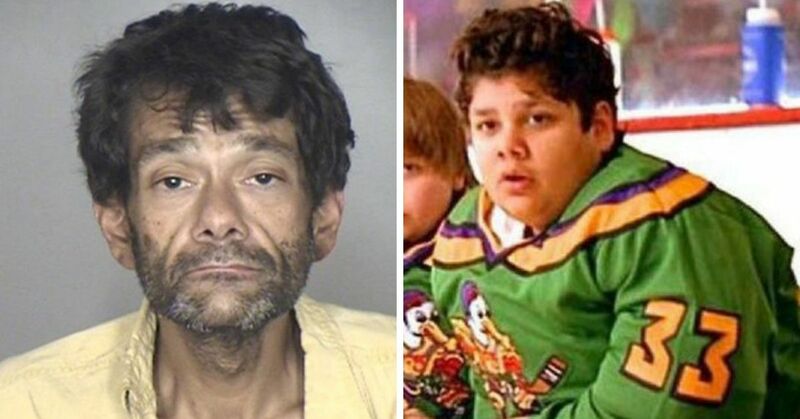 Still, after appearing in Bad Boys and starring in his own sitcom, we doubt he holds any grudges. 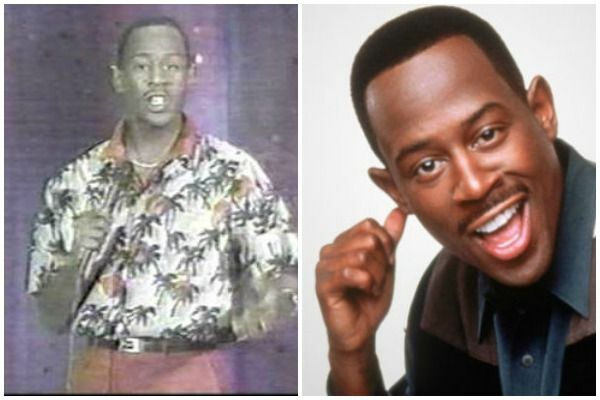 The future SNL star's comedy style isn't for everyone, so it's actually not surprising that he lost on Star Search. 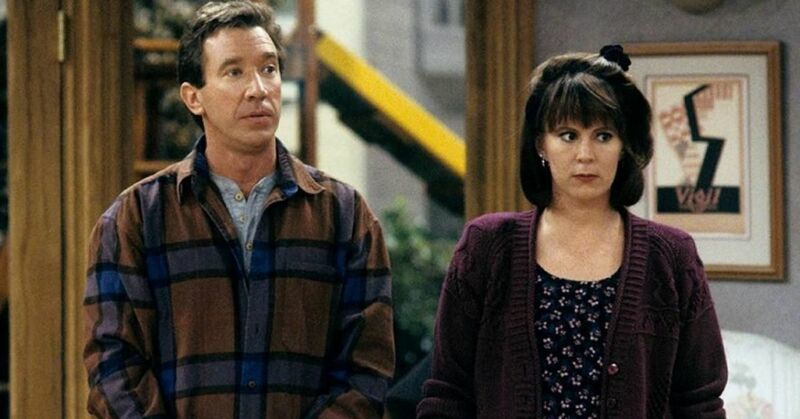 He lost to a Liberian comic named "The Bushman," who's now an apartment cleaner and part-time nanny in Los Angeles. 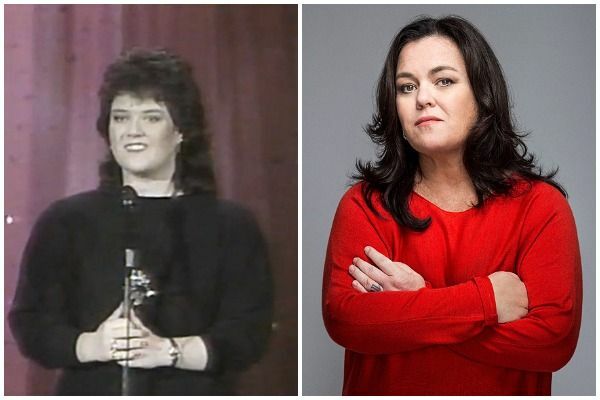 O'Donnell actually earned a spot on the show after Ed McMahon's daughter heard her perform in a New Jersey nightclub. 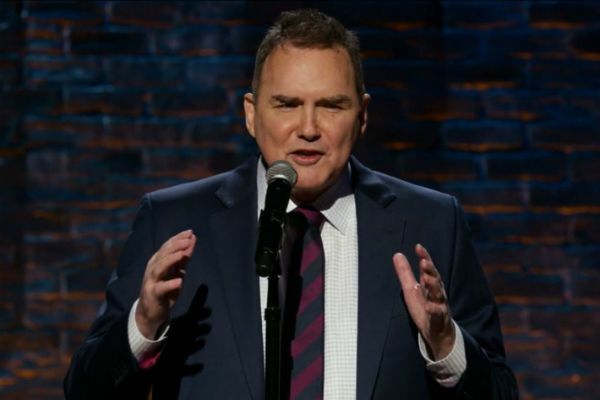 She became a multiple-time winner, and comedian Steve Mittleman says that's the only reason he was able to beat her. "I think she had won, I don't know, eight, nine, 10 times," he explained, "and she was starting to run out of material." Did you watch any of these future stars compete on the show?